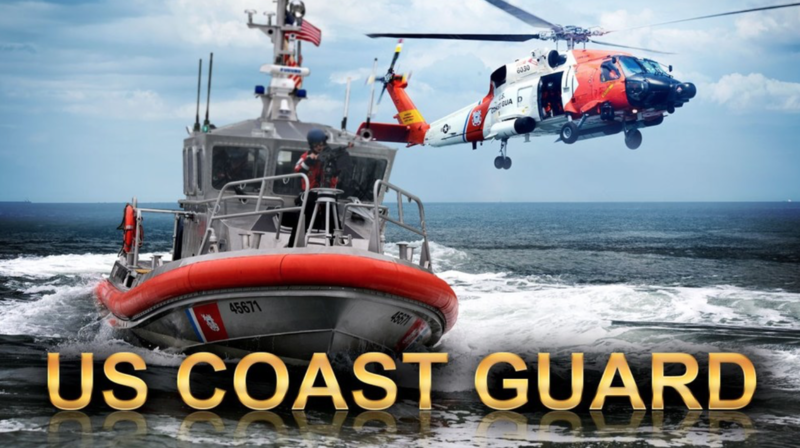 Two people were recovered by the Coast Guard after their fishing boat capsized and they did not return from their voyage. According to the Coast Guard, one of the boaters was wearing a life jacket and was able to swim to shore. Both boaters were treated for hypothermia.